I love, love, love desserts! Especially Filipino desserts! When I found out there was a new custom "halo-halo" spot in San Diego, I knew I had to be there! Snoice is a recently opened dessert shop in San Diego, California. It specializes in serving Taiwanese inspired shaved snow, Filipino inspired halo halo, and SoCal crazed boba teas. A few ladies from San Diego Filipino Blogger Network and I spent a Sunday evening enjoying some sweet treats! Halo-Halo has to be one of my favorite Filipino desserts. It can be compared to Hawaiian shaved ice or Mexican raspados. Halo-halo means "mix-mix" in Filipino which exactly what the dessert is. It's a mix of sweet beans, jello, ube, fruit, rice krispies, and flan topped with shaved ice, evaporated milk, and ice cream. When prepared, all the ingredients are layered. When you are ready to eat the halo-halo, you mix it up really good to fuze all the flavors together. The Special Halo-Halo I had at Snoice was "oh so yum"! My halo-halo was made with creamy avocado ice cream. The "pinipig" a.k.a. rice krispies and the leche flan are my favorite parts of halo-halo. The crunchy, sweet goodness of it all brings happiness to my tummy! My kids were excited to try the shaved snow. Jelo had plain shaved snow which had a creamy vanilla flavor. He had his shaved ice with his favorite Oreos. DJ had the plain shaved snow as well with his favorites gummy bears and strawberry popping pearls. Shaved snow is lighter than ice cream and has less dairy than frozen yogurt. It's made from fully-flavored blocks of ice made with real fresh fruit. There are no artificial colors, flavors, ingredients, or preservatives. 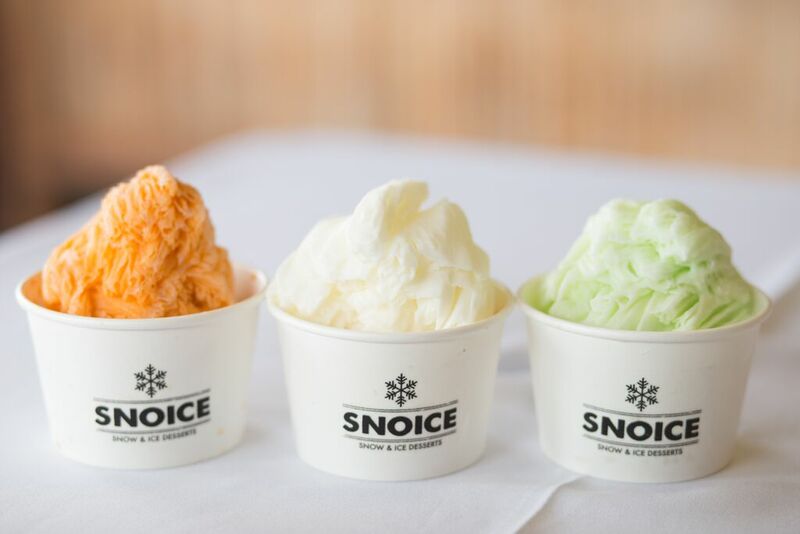 The flavors of snow ice Snoice offers include strawberry, ube, mango, Thai tea, and honeydew. My kids slurped up their shaved ice and said, "ooh mom, this is goooooood!" 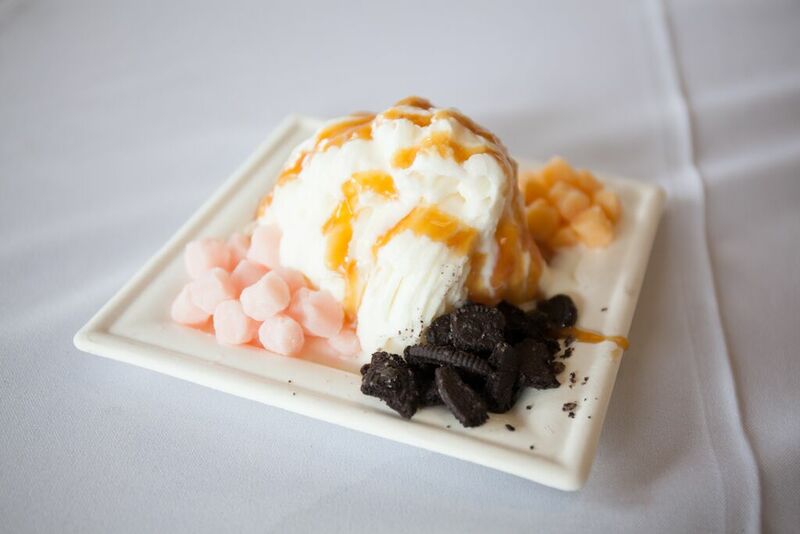 The shaved snow comes out as fluffy, creamy layers of silky thin, ribbon-like shavings from flavored ice blocks made with real fresh fruit. The process requires special equipment to flash freeze the blocks in under 4 hours and shave down into an airy consistency. Here you can see my honeydew shaved ice in the making! It's so cool! 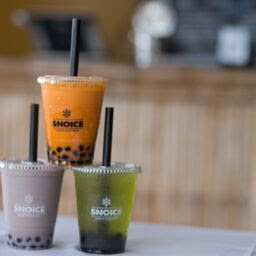 Snoice also serves up boba milk and fruit teas too! Snoice's owners Dianne and Jayrell invite the community to join in its most anticipated grand opening. Dianne and Jayrell, who left their careers in New York City's startup world to focus on raising a family. Both lived in households who built small businesses in the restaurant and event space. Coincidentally, the couple aspired to create a unique environment where their one year old son, Nathan, would have the opportunity to bond with friends and family, pay tribute to Filipino-American heritage, and give back to the same neighborhood and community that his parents grew up in. Snoice is right next to Kababayan Bakery where you can grab a traditional Filipino meal as well! 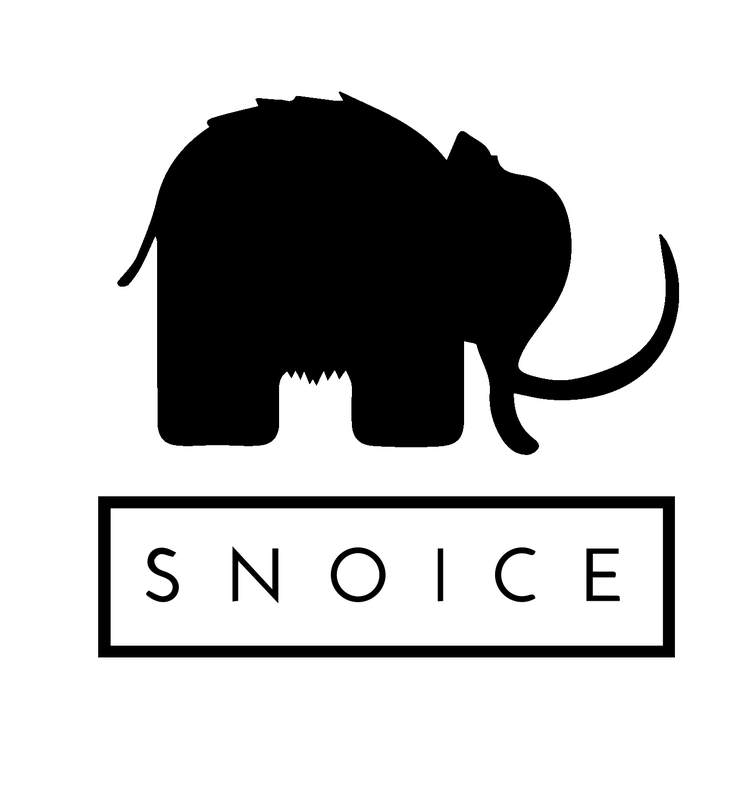 For any inquiries or to learn more about Snoice, visit their official website at http://www.snoicesd.com, visit them on Instagram, or Facebook. 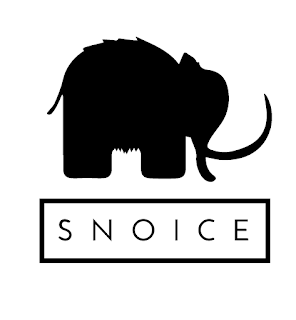 Thanks to Snoice, Jayrell, and Dianne for being awesome hosts and treating us to some yummy sweet treats! We can't wait to visit again! Disclaimer: I received food samples in exchange for this blog post. All opinions are mine.